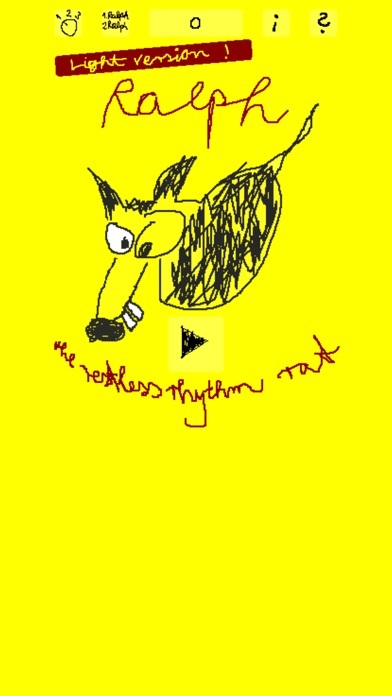 Ralph, the Restless Rhythm Rat has rhythm in his blood. Do you too? A game requiring a sense of rhythm for 1-4 players from 6-99 years.